Walter Greenleaf is a behavioral neuroscientist and a medical technology developer working at Stanford University. With over three decades of research and development experience in the field of digital medicine and medical virtual reality technology, Walter is considered a leading authority in the field. Dr. Greenleaf has designed and developed numerous clinical systems over the last thirty-three years, including products in the fields of: surgical simulation, 3D medical visualization, telerehabilitation, clinical informatics, clinical decision support, point-of-care clinical data collection, ergonomic evaluation technology, automatic sleep-staging systems, psychophysiological assessment, and simulation-assisted rehabilitation technologies, as well as products for behavioral medicine. As a research scientist, Dr. Greenleaf’s focus has been on age-related changes in cognition, mood, and behavior. His early research was on age-related changes in the neuroendocrine system and the effects on human behavior. He served as the Director of the Mind Division, Stanford Center on Longevity, where his focus was on age-related changes in cognition. 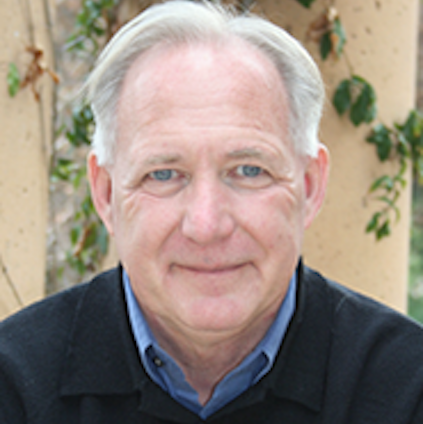 He is currently a Distinguished Visiting Scholar at Stanford University’s MediaX Program, a Visiting Scholar at Stanford University’s Virtual Human Interaction Lab, the Director of Technology Strategy at the University of Colorado National Mental Health Innovation Center, and a member of the Board of Directors for Brainstorm: The Stanford Laboratory for Brain Health Innovation and Entrepreneurship. Dr. Greenleaf earned a Doctorate in Neuro and Bio-Behavioral Sciences from the Stanford University School of Medicine, where he was awarded an NIMH Graduate Fellowship.